Description: Riverside Water Damage Pros is a business categorized under coating, caulking, and weather, water, and fireproofing, which is part of the larger category others miscellaneous retail. Riverside Water Damage Pros is located at the address 7065 Indiana Ave #103 in Riverside, California 92506. The Owner is Tim Rivers who can be contacted at (951)376-4411.
Review: Riverside Water Damage Pros bring exceptional emergency services to the property owners and local business owner in Riverside California. In case of flood emergency we will dispatch our team quickly, provide a completely free consultation and will endorse the most effective drying procedure for your office or home. Our contractors are IICRC taught and go through early upgrade on clean up, dry out and the latest drying devices. When to call us? If you have fire damage, fire sprinkler problem, broken pipes, ruptured pipes, washing machine overflow or sewage clean up and sanitizing. With years of repair background you are in reliable hands with Riverside Water Damage Pros. 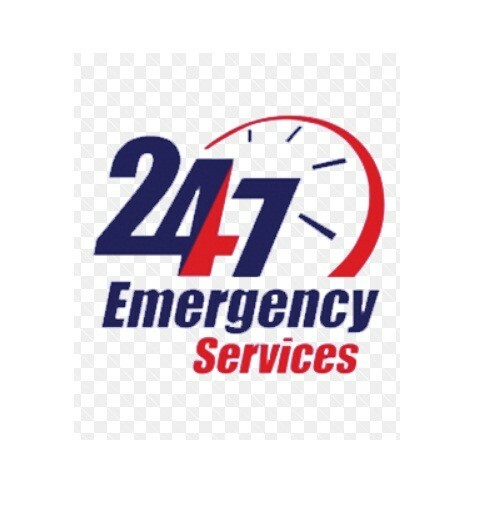 If you come home to a flooded house or your business experienced a toilet overflow, flood big or small, call us. Location & access map for "Riverside Water Damage Pros"